Put the peels in a food processor fitted with the steel blade. Add the sugar and process until the zest is very finely minced into the sugar. After your curd is thick enough for you to split the mixture on the back of wooden spoon by pulling your finger through it, its ready. Place a strainer over a large glass bowl, and strain the curd to eliminate any zest. Leaving you with a bowl of smooth delicious beautiful curd! Cut the butter into small cubes and add stir to combine. Decant into sterilised jars and refrigerate. This curd should keep well for 2 weeks in the fridge. I use this curd to fill chocolates, cakes and sandwich between cookies, or just to eat with a spoon. 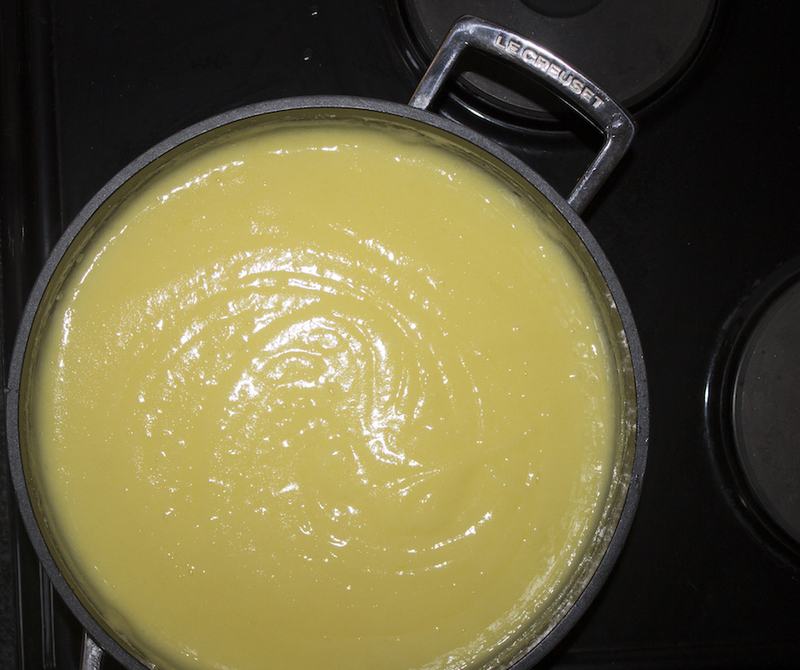 Notes: Should you prefer sweeter curd, increase the sugar in this recipe as needed. 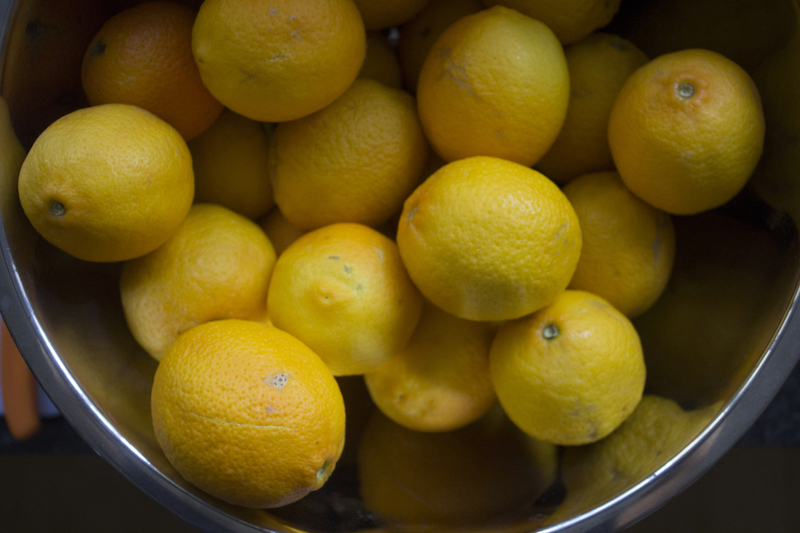 To get the most out of your lemons, keep the unzested peels to make candied lemon peels. This recipe is adapted from Barefoot Contessa by Jack Rabbit Chocolate Studio.